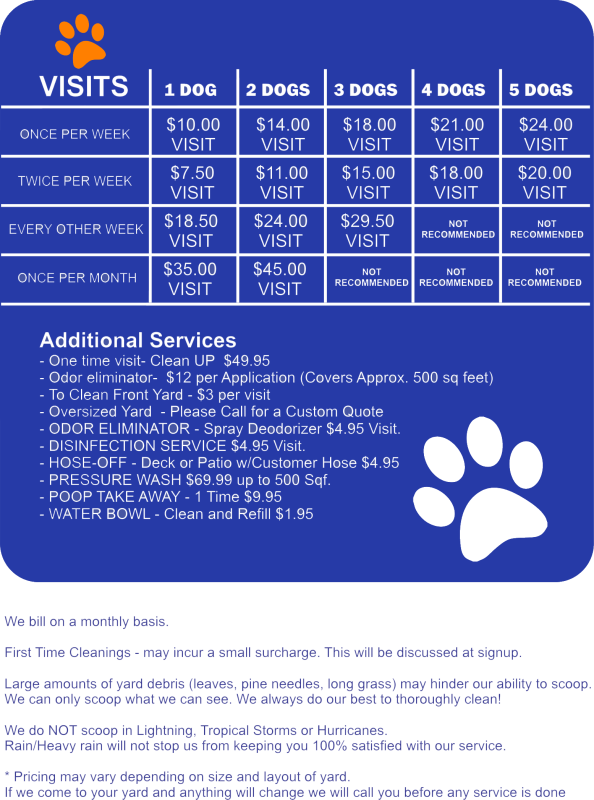 Pet Waste Station Service- includes all pickup bags, liner and taking waste off of the property. The Scooping Guys provides a perfect solution for our commercial customers. We provide Pet Waste Removal and Yard cleaning services for your property, pet waste stations, including sales and service. We will customize our service to fit your specific needs. * The biggest complaint property managers receive from residents is about unsightly and smelly dog poop. CALL TODAY TO SCHEDULE SERVICE OR FOR MORE INFORMATION.